This event is for the bride specifically looking for an intimate bridal appointment to share with her closest friends and family! These occasions are booked by special request and are held on Sundays, Mondays or during off-hours while the salon is closed to the public. Your time with us isn't as limited as the allotment for an appointment during the week or weekend. You and your guests will enjoy this once in a lifetime experience! The booking fee for this appointment is $100. 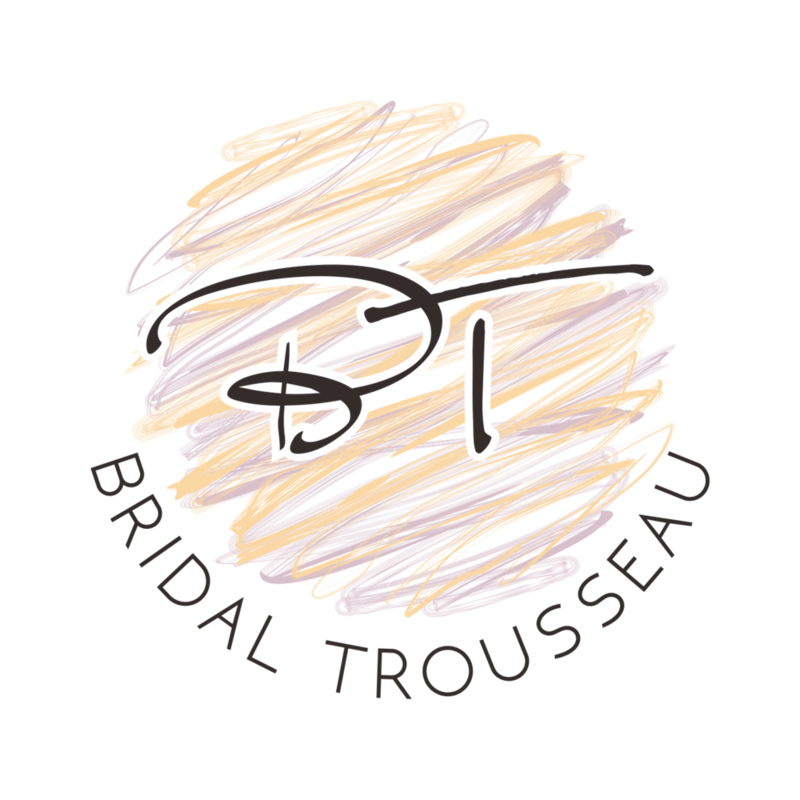 We will credit the fee (along with any other available incentives) towards your gown payment if you make the purchase on the day of the appointment. Call us at (203) 745-4894 to schedule your appointment!